Kai has completed his hands-on review video for Nikon NIKKOR Z 14-30mm f/4 S Lens. Check out! 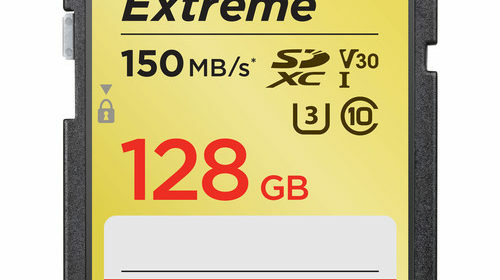 The Nikon NIKKOR Z 14-30mm f/4 S Lens is priced at $1,296.95. 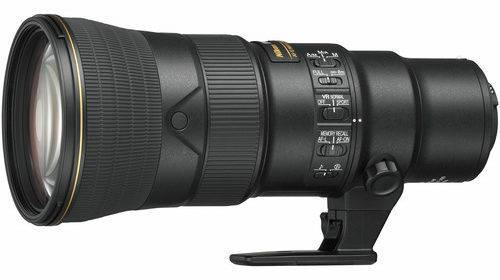 You can now pre-order the new Nikon NIKKOR Z 14-30mm f/4 S Lens at Amazon, B&H, Adorama. The Slanted Lens has compared the Nikon Z6 with Sony a7 III, including the image quality, the video quality, dynamic range and autofocus performance. Nikon Z6 vs Sony a7 III, which one will come out on top? Check out! Free Nikon FTZ Adapter, XQD Cards and Bag on Nikon Z6: $1,996.95 at B&H, Adorama, Amazon. Sony a7 III body: $1,998 at Amazon, B&H, Adorama. 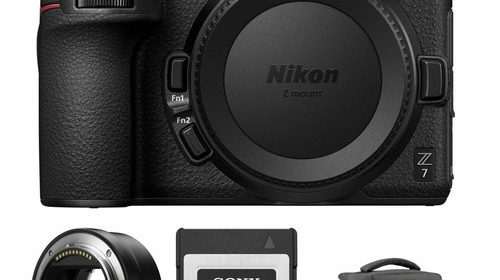 Great deal: now you can get free Nikon FTZ adapter + 32GB Sony XQD memory card + camera bag on Nikon Z6 and Z7 full frame mirrorless cameras. Order now if you are interested. Free Nikon FTZ Adapter, XQD Cards and Bag on Nikon Z6: $1,996.95 at B&H, Adorama, Amazon. Free Nikon FTZ Adapter, XQD Cards and Bag on Nikon Z7: $3,396.95 at B&H, Adorama, Amazon. 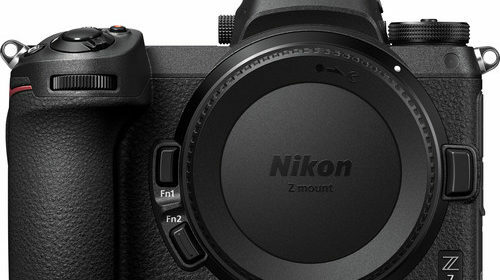 Nikon DX (APS-C) Z-mount Mirrorless Camera is Coming?